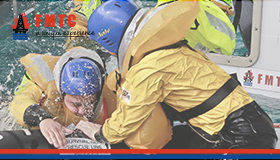 Since March 2019 FMTC Dordrecht has been certified by NOGEPA for two new offshore training courses, the NOGEPA 2.3 Coxswain Man Overboard Boat and NOGEPA 2.7C Coxswain Lifeboat. The NOGEPA 2.3 training course is for anyone designated as a crew member of a Man Overboard Boat (MOB). 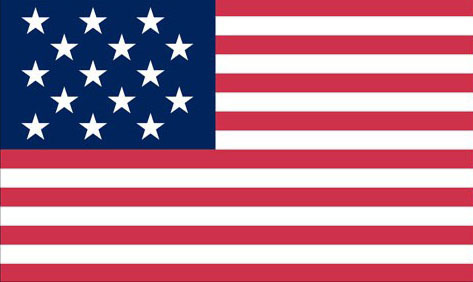 The course consists of both practice and theory. 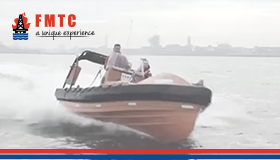 For the practical part, the course practices how to handle the MOB boat and how to carry out various rescue operations. 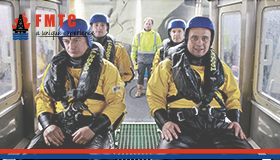 The NOGEPA 2.7 training is for everyone who has been appointed helmsman of lifeboats. 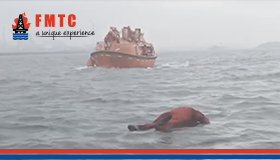 The helmsman will learn how to handle lifeboats that are present on an offshore installation. He is trained in the launching of the lifeboat and taking care of the passengers’ safety. Both courses have a validity of 2 years. After that the refresher must be followed. During these courses the practical aspect of sailing the boats is also practiced. This part is practiced in the port of Rotterdam. Transport to and from Rotterdam is arranged from FMTC Dordrecht. Of course the student is also free to travel to FMTC Rotterdam themselves. Would you like to receive more information about the NOGEPA 2.3 or NOGEPA 2.7 courses or would you like to register for one of these two courses? Please feel free to contact us on +31 (0)20 – 811 43 32 or send an e-mail to info@fmtcsafety.com.